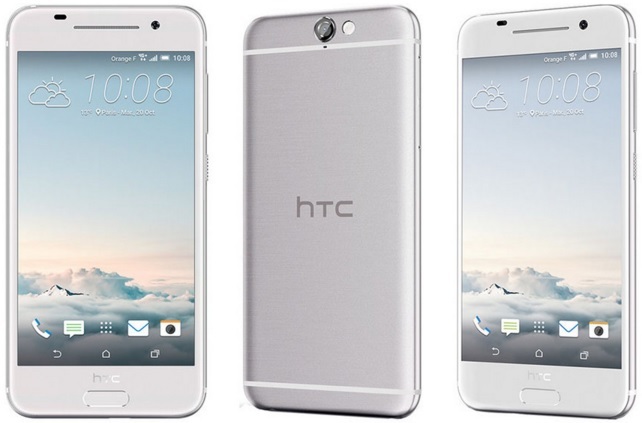 The good news for the HTC fans eagerly waiting for the new ‘HTC 10’ is that Verizon has officially announced about accepting advance orders for the flagship HTC 10 starting April 29. According to Verizon they will be the first wireless carrier to offer HTC’s new flagship smartphone. Another reason to smile is that Verizon revealed about the device is on display on the same day for people anxious for a hands-on preview. The Official statement from the company says “”Verizon will start pre-orders for the HTC 10 on April 29,” “In addition, Verizon Wireless stores will host exclusive in-store previews on April 29 to give consumers and media a hands-on look at the HTC 10. Sadly, we couldn’t hear anything about the pricing but we can expect the Verizon pricing for the HTC 10 to be similar to off-contract price of the handset which has been confirmed as $699.99 A point worth mentioning here for people in US who are aiming to buy the flagship HTC 10 is that the 64GB variant, as well as the High-Res headphones, will not be available in the country. Moreover, the Red color variant is exclusively for Japan.